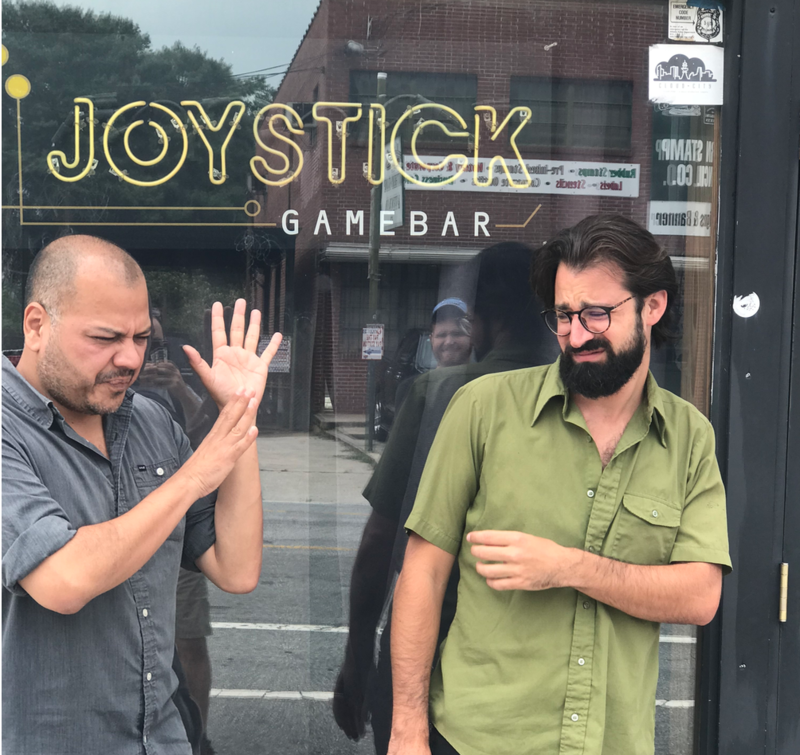 Brandon Ley and Johnny Martinez opened Joystick Game Bar in Atlanta Georgia back in 2012. They wanted to create a unique environment of creative drinks, board games, old school video games, and cool conversations. Joystick has become a staple in what is now a bustling Edgewood Ave in the Old Fourth Ward. In addition, the two men opened Georgia Beer Garden across the street with over 100 labels local beers to choose from. 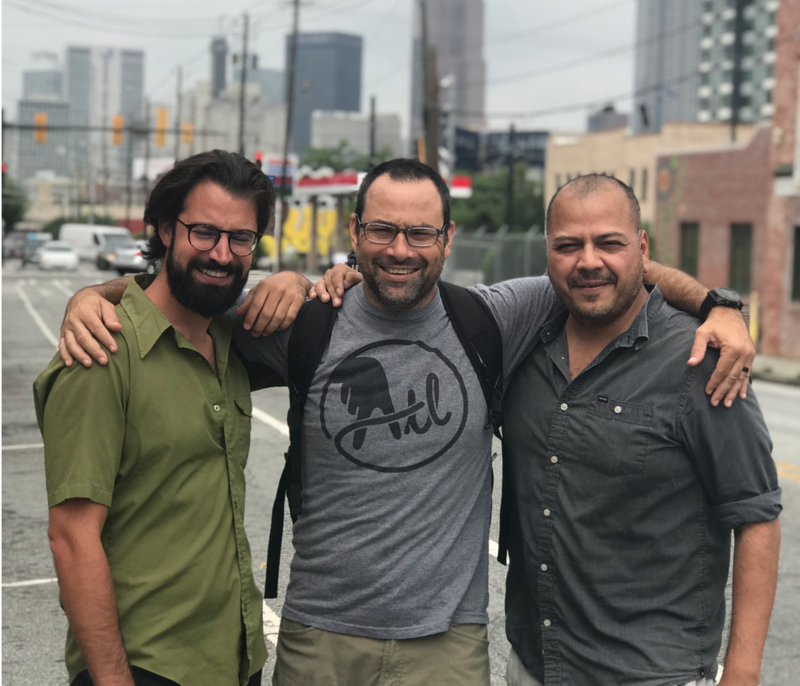 This conversation is a good hour of chat about drinks, video games, nerd based theme nights, and the camaraderie of business owners on Edgewood Ave.
Blue Durango Iced Tea– Atlanta Supply Group are the makers of Blue Durango Iced Tea and Lakehouse Coffee. Live Show Tickets! September 20th. VOTE HERE for Best of Atlanta.